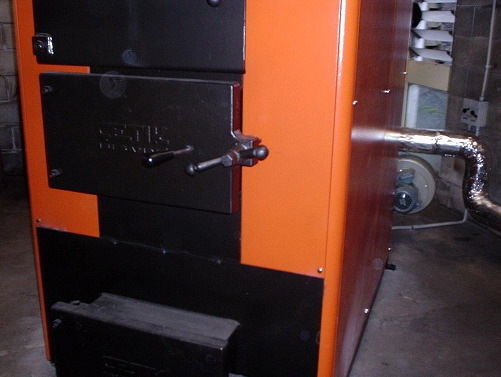 Now, our McKenzie boiler will not suit every application, so we import some very impressive European manufactured solid fuel boilers and furnaces. Dozens of models from 20kW to 1MW, fuelled with coal, wood pellets, wood chips, slab wood and even apricot stones (plus other solid by-products). Just like ourselves, Cetik Isi Sanayi have dedicated themselves to building quality products for over 25 years. Their operation is far larger than we could sustain but we get the benefit of this scale production with very competitive pricing. 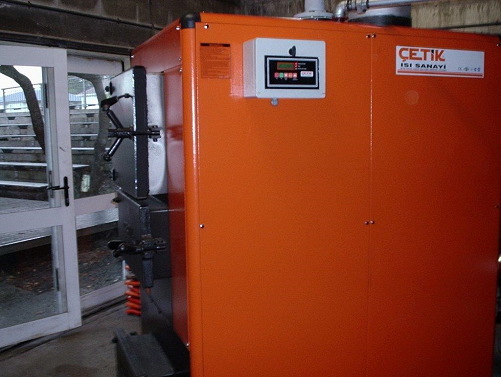 Our imported boilers have a special internal design to ensure high efficiency, easy cleaning and simple operation. Cetik always focus on quality and employ all the discipline demanded by their ISO 9001 quality accreditation. A formidable range of solid fuel boilers from the 23kW “slab” wood boiler up to the 1160kW automatic coal boilers with dozens of capacities in between. 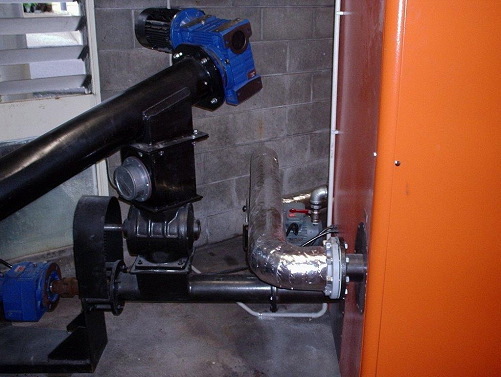 We can even do an over 900kW hand fed wood boiler but you’d need to be pretty fit to keep the fuel up to it! Fuel choice: Coal, wood chips, wood pellets, lignite, slab (cord) wood, fruit pits and more. If you have a fuel source that can be augured we can probably turn it into hot water!